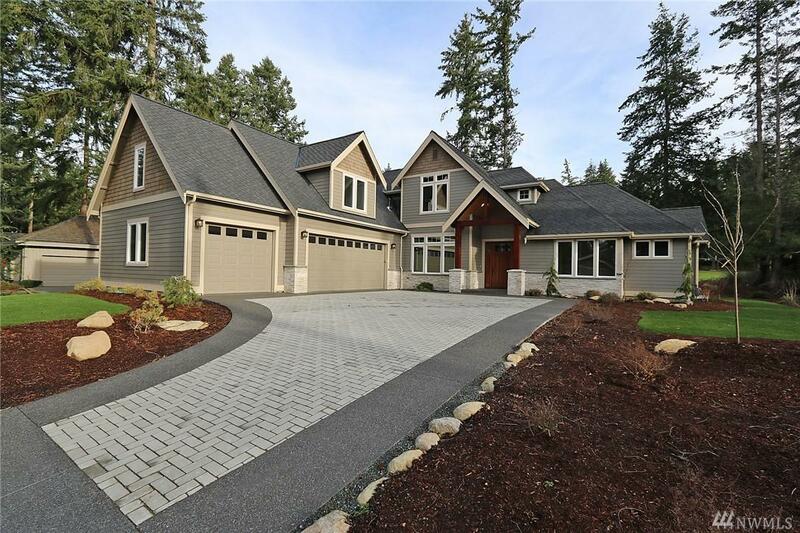 Spectacular custom-built new construction on the 18 Fairway in beautiful Semiahmoo. 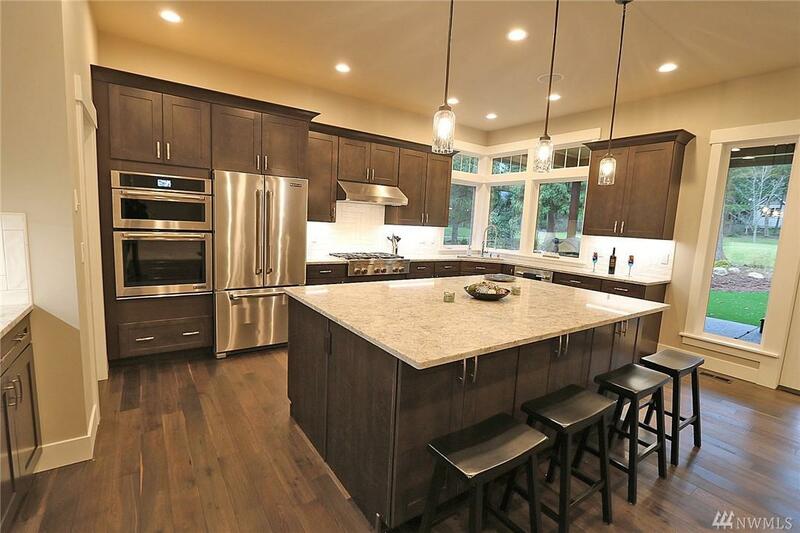 Spacious 3800 sf w/ incredible chefs kitchen, quartz countertops throughout entire home. 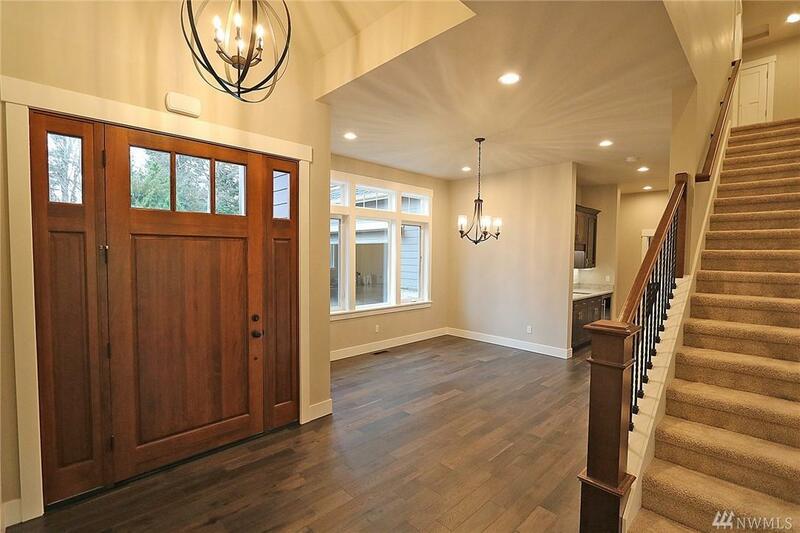 Master on main floor w/spa-like on-suite, heated tile floors leading to custom walk-in closet. Huge covered patio boasts an outdoor kitchen w/sink, commercial BBQ & beverage cooler. Upstairs 3rd BD, has a junior master suite & 3/4 bath. 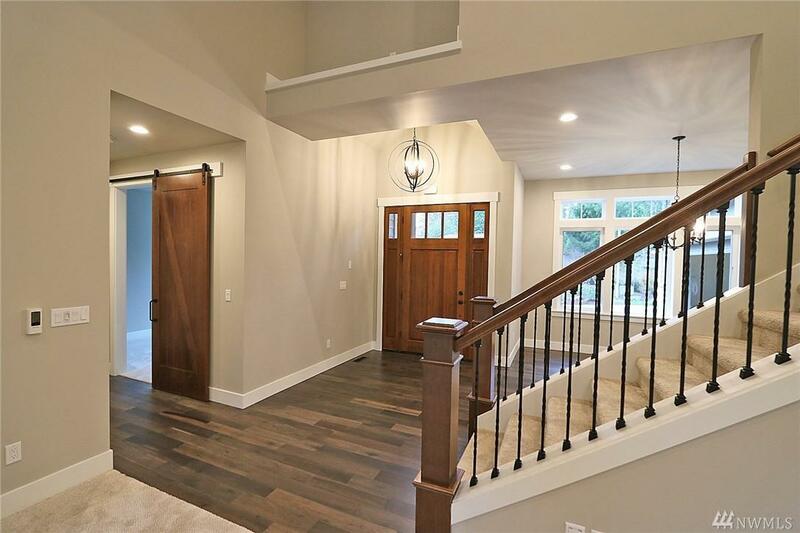 Huge bonus room above 1100sf 3 car garage, LED lights, forced air/AC, 8 zone sprinklers.